'They had no other alternative but to destroy her' is a limited edition 7” picture disc, released on the Austrian label Syntactic in 1997. The picture disc was the 38th release of Syntactic. Only 100 copies were produced and each vinyl came in a numbered plastic bag. 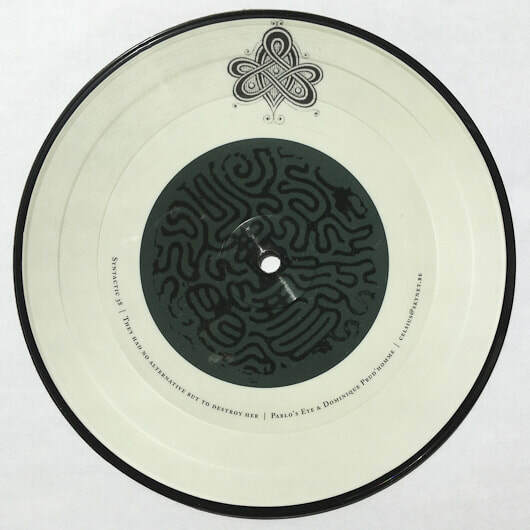 The picture disc was designed by Dominique Prud'homme who had already worked with Pablo's Eye's on previous projects.